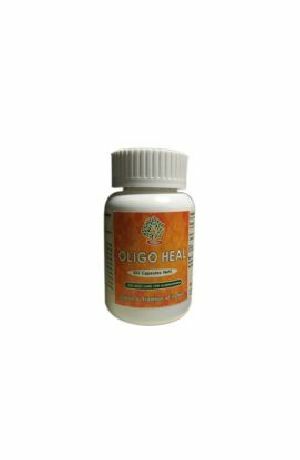 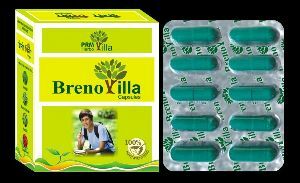 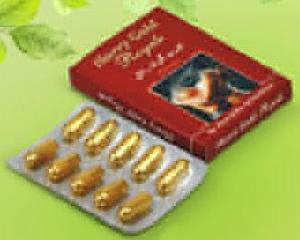 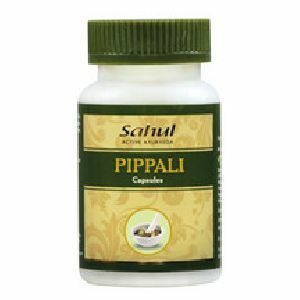 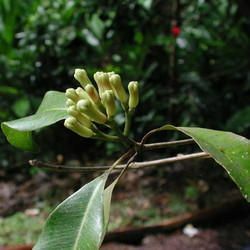 A unique herbal product for oligospermia. 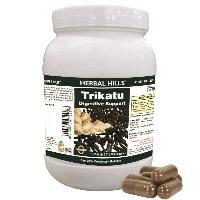 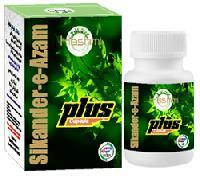 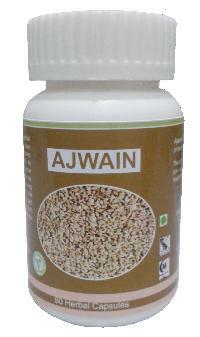 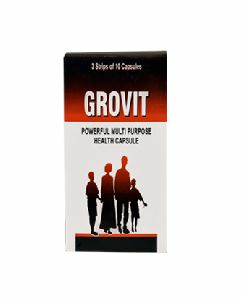 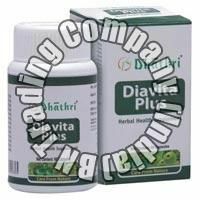 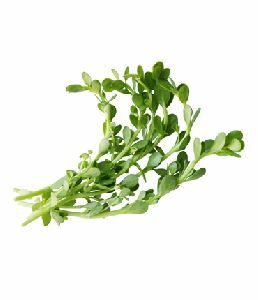 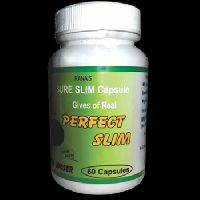 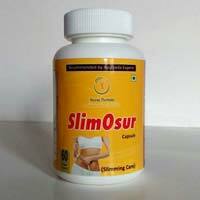 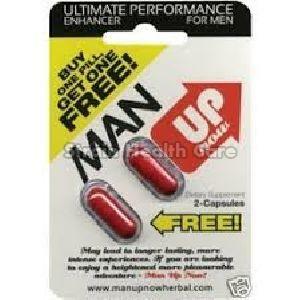 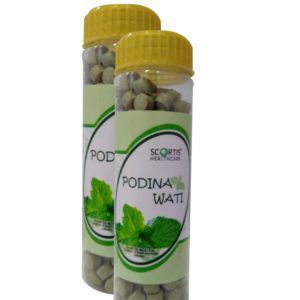 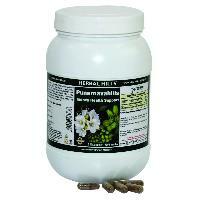 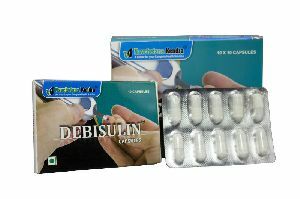 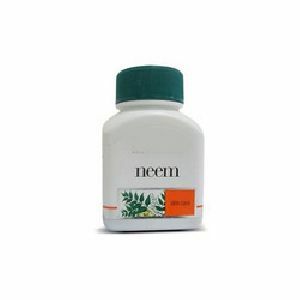 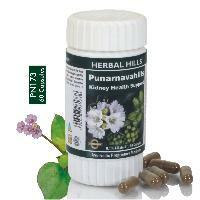 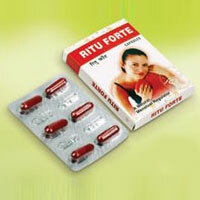 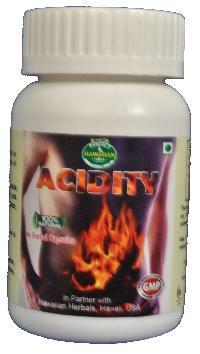 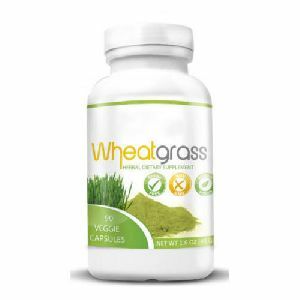 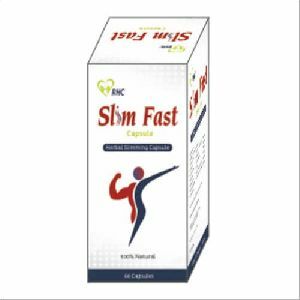 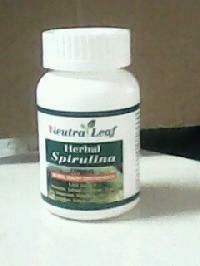 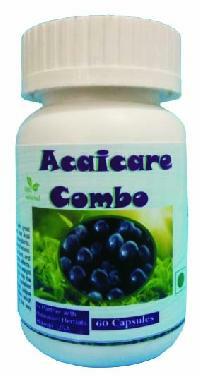 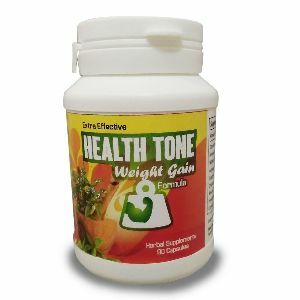 It enhances the total count, increases the active sperm cells, decreases the dead sperm cells. 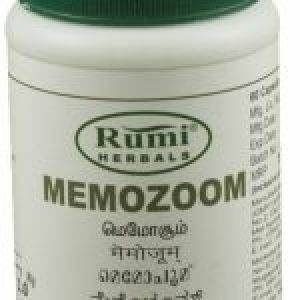 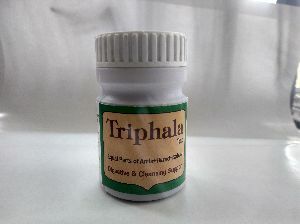 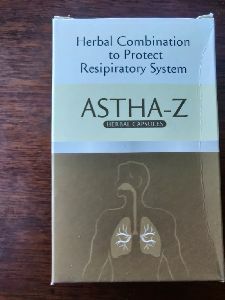 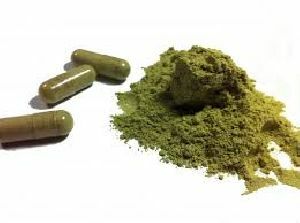 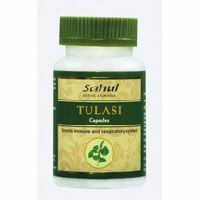 Ingredients : Embelia ribes burm 6%, Terninalia chebula 8%, Withania somnifera 15%, Emblica linn 25%, Carum capticum 20%, Cassia angustifolia 8%, Zingiber officinale 8%. 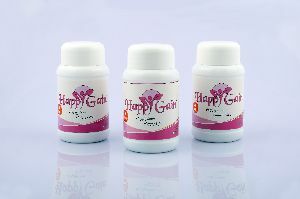 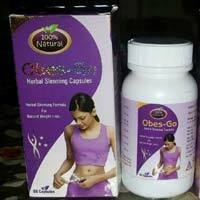 Servings per Container : 100 capsules. 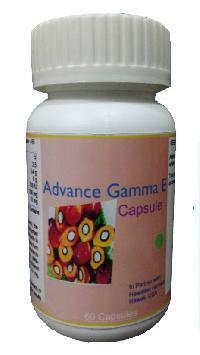 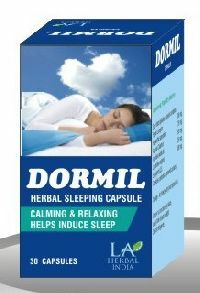 Composition : Each 450mg capsules contains.